As previously discussed on AHP (here, here, and here) the British Psychological Society’s History of Psychology Centre, in conjunction with UCL’s Centre for the History of the Psychological Disciplines, has organized a seminar series. Two more talks in this series will be held next month. 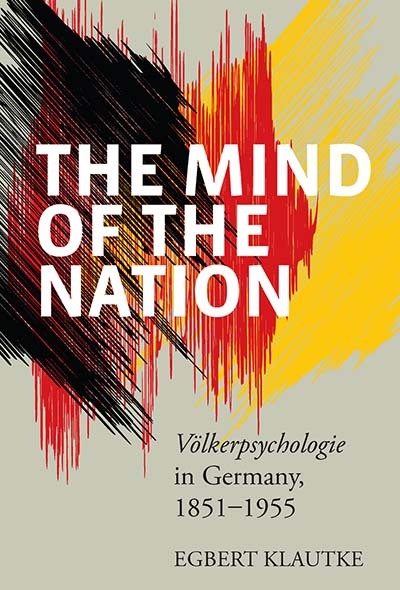 On March 6th, Egbert Klautke of University College London will be speaking on the French reception of German Völkerpsychologie before 1914. At the end of the month, Elizabeth Valentine (left) will speak of psychologists involvement with psychical research in Britain between the wars. Full seminar details, including titles, speakers, dates, and abstracts follow below. In this talk, I will focus on French readings, criticism and adaptations of German Völkerpsychologie (Lazarus/Steinthal, Wundt) before the First World War. I will show how Théodule Ribot, Emile Durkheim, Ernest Renan and Alfred Fouillée used arguments found in the writings of their German contemporaries, and present this cultural transfer as an important chapter in the making of a ‘social science’. The close connections between psychologists and the Society for Psychical Research in the late nineteenth century have been duly acknowledged. What is less well known is that senior academic psychologists were involved in psychical research in the early to mid-twentieth century. William McDougall and William Brown attended a number of séances arranged by Harry Price; J.C. Flugel, Cyril Burt, C. Alec Mace and Francis Aveling were members of his ‘University of London Council for Psychical Investigation’ and supported psychical research in various ways. This paper describes some of their antics and ask how reputable psychologists (and the University of London) could have collaborated with someone the Economist described as ‘a rogue, a falsifier, and a manufacturer of evidence’. Personal, metaphysical and socio-historical factors in their collaboration are discussed. It is suggested that the main reason for their mutual attraction was their common engagement in a delicate balancing act between courting popular appeal on the one hand and the assertion of scientific expertise and authority on the other. Their interaction is typical of the boundary work performed at this transitional stage in the development of psychology as a discipline. 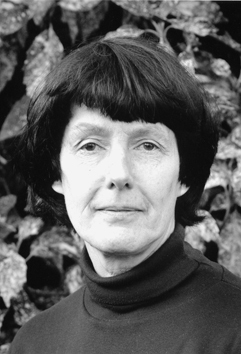 Update: Elizabeth Valentine’s talk will now take place on Monday 26 March, 2012 (rather than the March 21st as originally scheduled).